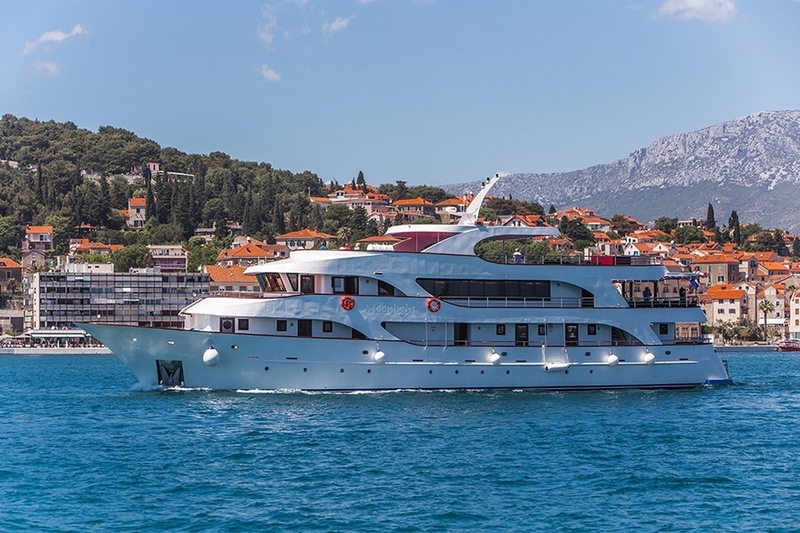 The Casablanca boasts an enviable list of mod cons to enhance your Croatian cruise, including a gym, Jacuzzi and a choice of spacious cabins. Another member of our luxurious family. 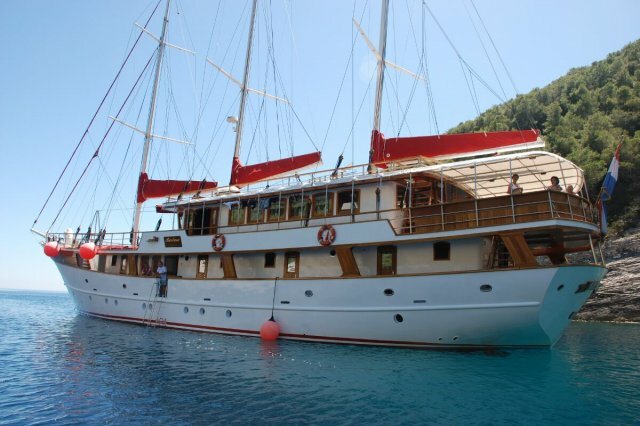 The Barbara exudes class and sophistication, all while providing droves of luxury and comfort. 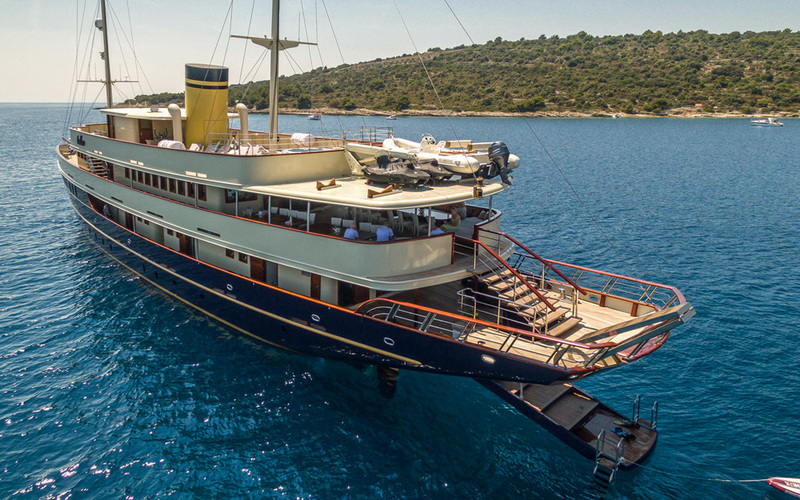 The Moonlight is the newest most modern yacht tin the Croatian cruise line, including gorgeous sun decks, a gym, and a choice of spacious cabins.